Was the White iPhone 4 Release a Victory? I know you are all wondering what I decided to do since I wrote my last blog post asking the question, “Should I Wait For The iPhone 5?” But before I tell you if I’ve given in, I wanted to talk about Apple’s latest product launch: the White iPhone 4. So, did this really happen? Has Apple really increased their sales by releasing the iPhone 4 for the third time? At this time, no one can be sure what the White iPhone is really going to do for Apple. But, according to Forbes, the White iPhone sold out in Beijing and Hong Kong after only an hour. Since China accounts for 10% of Apple’s total sales, you know that Apple has to be pleased that the White iPhone is keeping their sales momentum in China going. I would really love to know your opinion. What do you think? 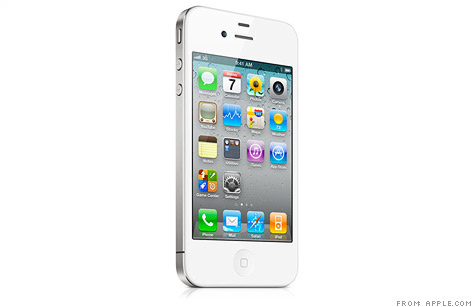 Was the launch of the White iPhone 4 a victory for Apple? Footnote (for those of you that care): I had decided that I would try my best to wait out for the 5, but then my droid completely crashed on April 23rd. I couldn’t even get the thing to turn on. Naturally, I immediately headed for the Apple store. I got my iPhone and LOVED it! My only complaint (which my husband heard maybe a million times in the next 24 hours) was, “I don’t care about having the 5, but I really wanted a white one!” I had assumed that the white version wouldn’t be coming out until the 5 was released. Then, when I saw that the iPhone 4 came out in white no less than 5 days after I had purchased the black one; I flipped! I flipped, that is, until my team reminded me that I was still within Apple’s 30 day return policy! ;] So, after work, I marched over to Apple, iPhone and receipt firmly in hand, and made a quick switch. Now? I’m as happy as can be. https://thinkspace.com/wp-content/uploads/2013/11/website-thinkspace-logo-teal-155x69.png 0 0 Alyssa Magnotti https://thinkspace.com/wp-content/uploads/2013/11/website-thinkspace-logo-teal-155x69.png Alyssa Magnotti2011-05-03 12:43:342011-05-03 13:13:55Was the White iPhone 4 Release a Victory? I think the release of the white iPhone 4 was too little, too late – at least here in the U.S. The question is, will they have a white iPhone 5 available on the same release date as the black? Eric, you pose the question of the century (or maybe the year). I’m very interested to see what they do in this respect. I think a lot of people will feel cheated if they release them seperately. A very similar thing happened to me last week. I stopped being able to hear voice calls on my current smartphone (Palm Pre Plus) – second time it’s happened. Last time, Verizon just replaced it. This time I asked if I could upgrade and they said that would be fine. So I ordered the white iPhone 4 as well. Yeah, the 5 should be coming out soon, but who cares? The latest and greatest is always coming next. Will just be nice to (finally) be using an iPhone on the Verizon network. Coincidentally someone else at my coworking space had the exact same thing happen this week. She is now sporting a white iPhone 4 as well. That was EXACTLY my thinking: You could wait for eternity for the next version from Apple because there will always be something better coming out next. Funny about the coincidence with the gal in your coworking space! 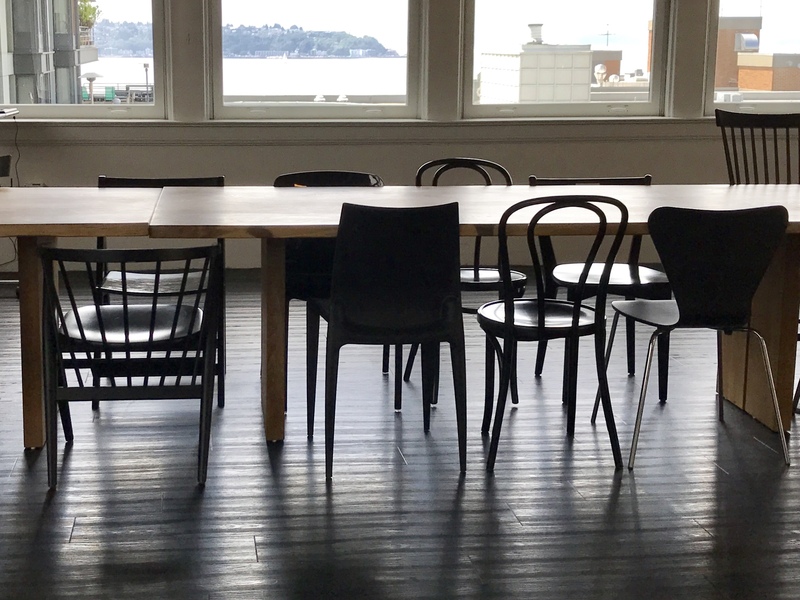 Where do you cowork? Looks awesome, Dave! Nice work! How’s it going so far?